I first wrote about this over here, but to recap: I’ve realized that ranch dressing is not a thing that exists outside the US. Sure, fine (tragic for pizza-eating in other countries, but ok). But then you have Cool Ranch Doritos, which *do* exist in other countries… except they have to give them different names because no one knows wtf “Ranch” is supposed to mean. Just a few quick things. 1) People in the UK are really into tomatoes. I don’t mind — I like tomatoes too — but I don’t require a boiled tomato for breakfast every morning, or tomato sauce (Ketchup) on everything. My favorite evidence of this near-obsession was when I was exploring the large M&S in Inverness. I went down aisle after aisle, and eventually came to the produce section. 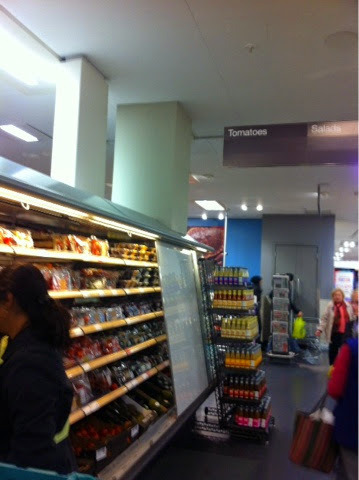 There was a ‘fruit’ aisle, and a ‘salads’ aisle, and a few general ‘vegetables’ aisle… and a ‘tomatoes’ aisle. Yep, an entire aisle dedicated purely to tomatoes — the only one, as far as I could tell, devoted exclusively to one thing. Impressive! 2) Alternate blog post title: Exploring World Culture Through the Lens of Cool Ranch Doritos. Dear America, are you aware that no one else in the world recognizes ‘ranch’ as a flavor? It’s true. 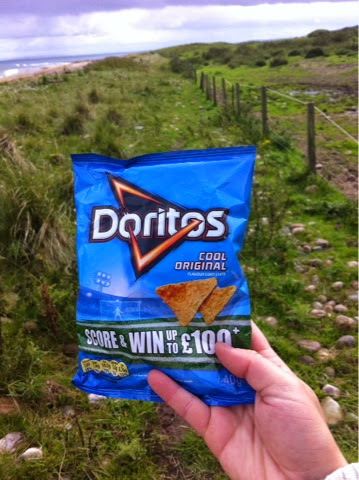 So last year in Norway I found ‘Cool American’ Doritos, and this year in Scotland I’ve discovered ‘Cool Original’ Doritos. Whatever works, I guess; they all taste pretty much the same. 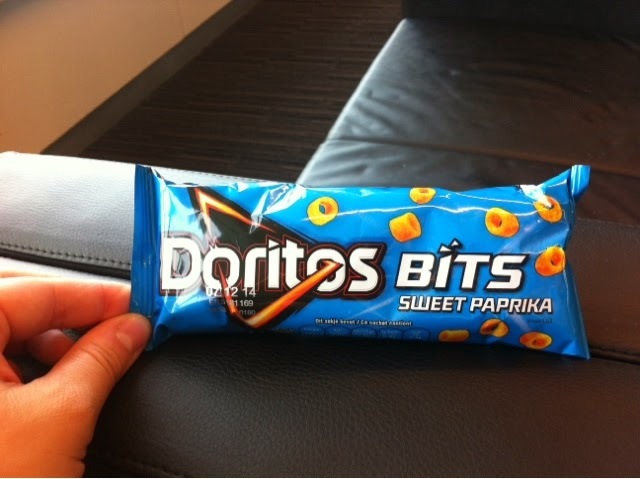 UPDATE: on the way out in Belgium I discovered another variation: ‘Sweet Paprika’ Doritos, which is probably the most accurate description yet. 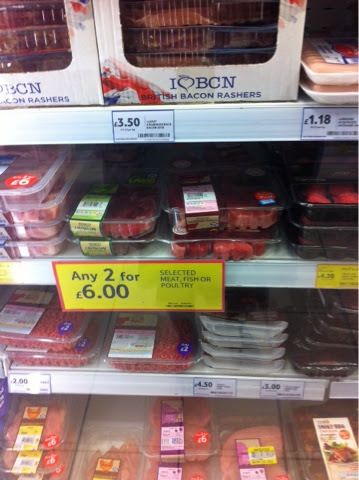 3) Can someone please explain to me why the mini grocery store in the Manchester airport stocks refrigerated raw meat? Like, what, I’m going to buy a couple of steaks and fry them up on my camp stove while I’m waiting at the gate?! Even IF it’s there as a convenience for the tired traveler who just wants to pick up some bacon for breakfast on their way home, I still find it questionable.